Before writing this post I was trying to compute how many times I have shaved my legs and underarms. I think I started shaving around age 13 and I'm now 44 years old. So for 31 years I have been shaving at least once a week, minus the "No Shave November" celebrations. I'm guessing that I have shaved over 1,500 times on each leg and under each arm....so 6,000 shaves? WOW! I'm sure I've over estimated but you get the picture. Yes, a lot of shaving going on over here. How about you? Do you have unwanted body hair that you shave, shave and shave? I participated in an Influencer Activation Program on behalf of Mom Central Consulting for Silk'n Flash&Go. I received products to facilitate this review to thank me for participating. For this post I am using the Silk’n Flash&Go applicator to get rid of the unwanted hair on my legs and underarms. Yes it is unwanted and after 31 years I'm tired of shaving! One of my teens told me that this applicator is better for young people vs old moms because they won't have to shave for 31 years and then finally do something about it. Too funny! 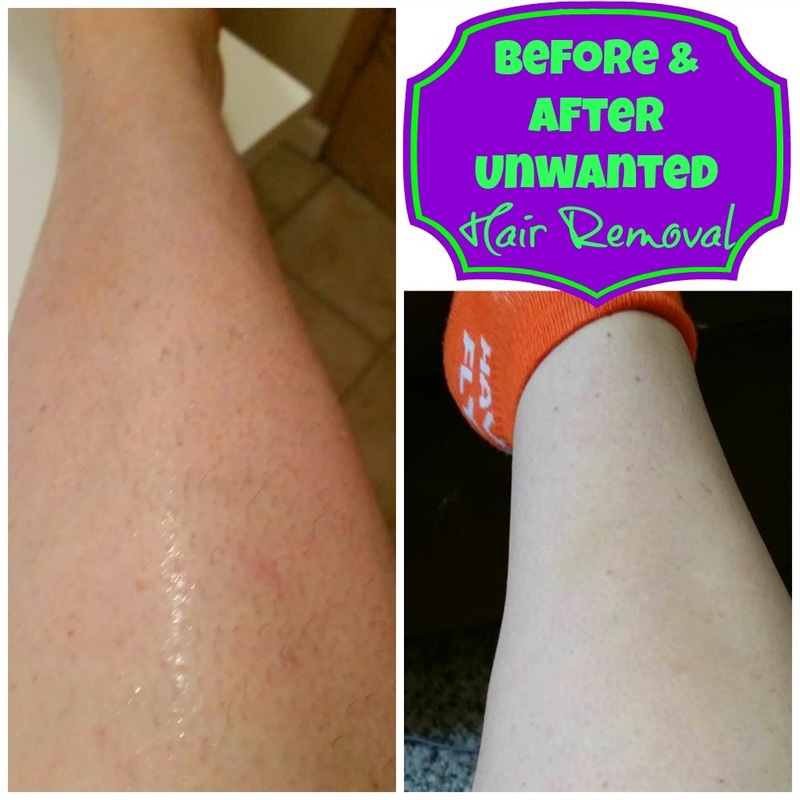 Over the years I have tried waxing and products like Nair to get rid of my unwanted hair. None of them gave me good results, obviously. So far after two applications of the Silk’n Flash&Go innovative light-based hair removal application with a third coming up this week, I am loving the results. Normally the day after shaving I have hair growth. Now I have dramatically less hair growth even after the first session. I'm one happy mom! The Silk’n Flash&Go applicator is just the right size to target and treat unwanted body hair in a flash without dealing with razor burn or ingrown hairs. There was a time when I was on blood thinners for a medical condition. While on the medication I could not shave my legs or underarms with a razor blade shaver. I had to purchase an electric shaver which never got the job done and I had to shave more frequently. To start with I have only used the applicator on my legs. I plan on starting my underarms next session. The applicator easily fits in my hand and only took 10 minutes per leg. It might have taken less time but I was doing it while watching TV! 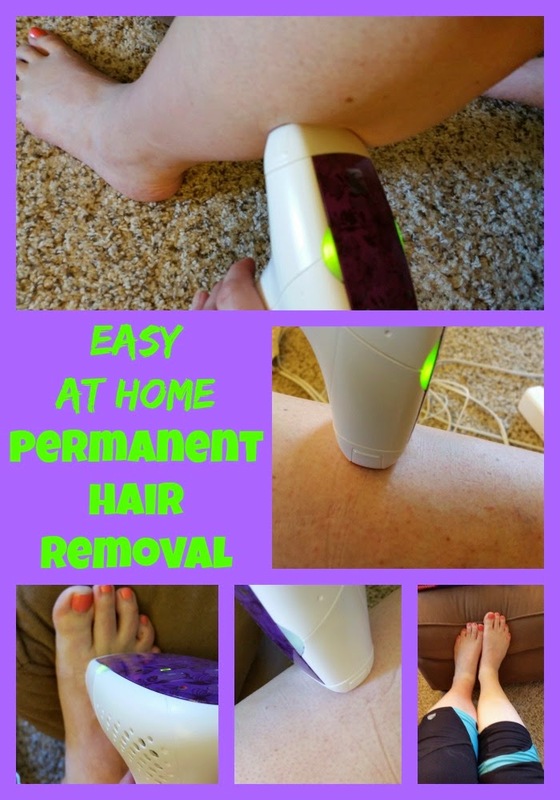 Yes you can get rid of unwanted hair while watching tv! FDA cleared technology to permanently remove and/or reduce body hair and recommended by Dermatologist. This HPL technology has been used on over 4 million treatments since 2009. Very affordable compared to similar products or professional clinics. There is an optional cartridge that will keep you hair free for a lifetime so no more hair removal products, including razors! This definitely is a plus and will save you money. I can see this as a benefit for the young adults, too! Easy, safe and large treatment size to get it done quickly. Still want more information? Get more on the Silk’n site. I totally recommend this permanent hair removal product. I love how it saves me time from shaving at least once a week. I know that there have been so many times that I have chosen to wear pants instead of a dress or shorts because my legs needed to be shaved! Am I right? I know that most of you can totally relate to this. I'm now confident that no matter what I want to wear my legs will be ready for it! 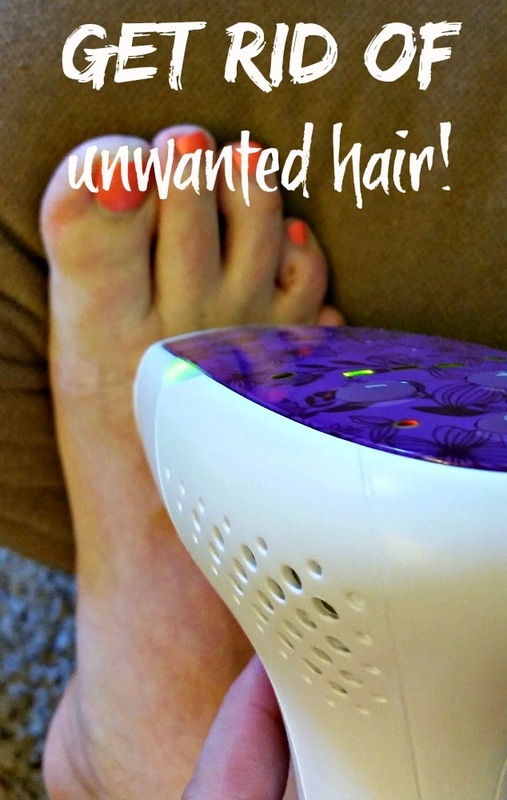 I can go do any activity and not worry about the unwanted hair! Is this something you would use to get rid your body of unwanted hair? It is clearly made for women and men. Check out the Silk'n site for more information. Right now through September 30th, 2014 you can get 20% off the purchase price by using the coupon code EXTRATWENTY. Take advance of this offer and save even more money!